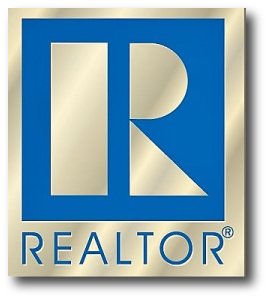 Real Estate Professionals, Inc. are highly rated REALTORS® in Maryland. We have been licensed since 2002 and have successfully SOLD over 8,000 properties! 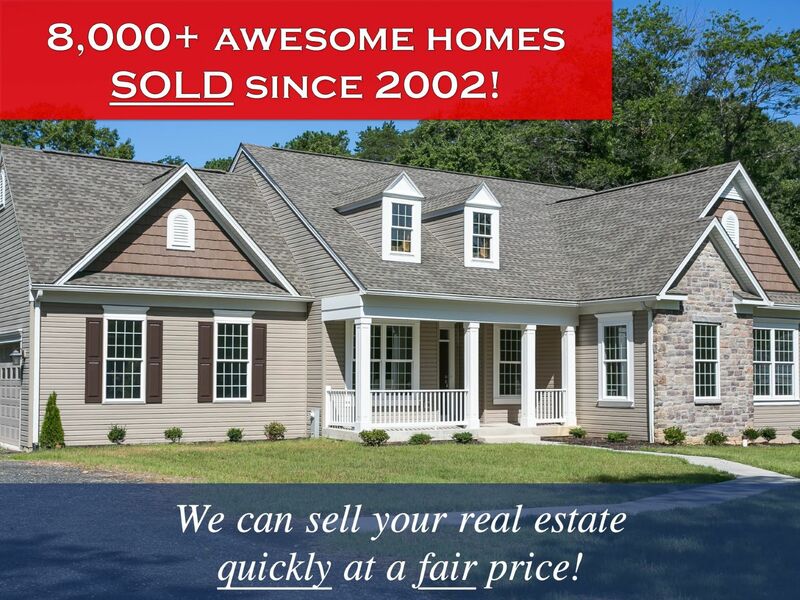 We can help you buy, sell or invest in all areas of Maryland! We have a track record of getting properties like yours sold quickly and at the highest price possible. Your real estate will be marketed professionally and you will never pay us any fee unless and until your property is sold at a price acceptable to you! We can find the ideal property for you and make your real estate dream come true. Whether your goal is buying a first home or a 50 acre estate we will be with you every step of the way making sure everything goes right. 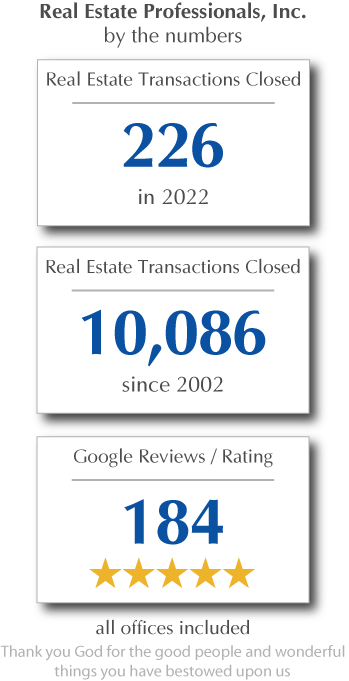 Our REALTORS® have been changing lives since 2002 by providing superior service to real estate purchasers. Robert D Kaetzel is a REALTOR® and the licensed broker for Real Estate Professionals, Inc. 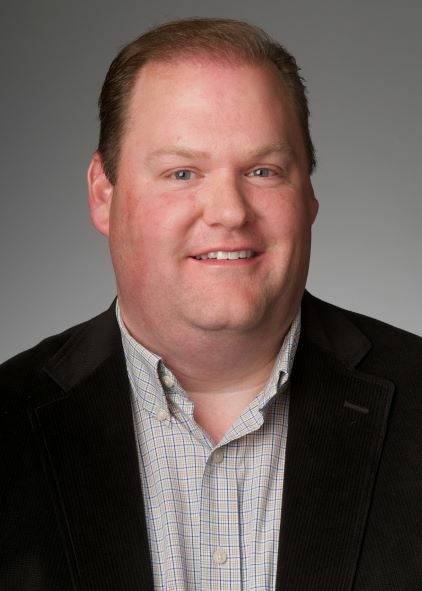 Since 1995, Robert has represented thousands of satisfied clients with fairness, honesty and enthusiasm. He believes in friendly, personal service with a smile! He represents seller clients, selling homes and working with buyers through his partner agents. He is always available to help our agents or clients resolve any challenges that might arise during their real estate transaction. Real Estate Professionals, Inc. offers one of the best earning and learning environments for a REALTOR® to grow their personal real estate practice. Opportunities are available to earn 100 percent commission for individual agents, team leaders and team members. Real Estate Professionals, Inc. helps Police, Teachers, Firefighters and Paramedics purchase Good Neighbor Next Door Program homes in Maryland at a 50% discount! Only $100.00 cash is required to buy! 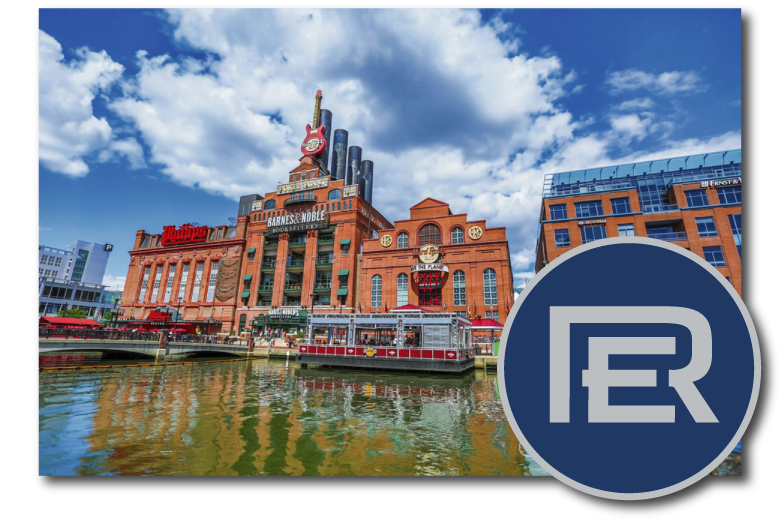 Our REO/bank owned division services assets in all areas of Maryland. We are REALTORS® and real estate agents located at 518 Eastern Boulevard Essex, MD 21221 Our main office phone number is 410-918-9740. We do maintain several other branch offices and satellite locations and we serve all areas of Maryland. Our auction division operates as real estate auctioneers in Baltimore County, MD.